Dogs thrive on fresh air and exercise. Chances are, no matter how much you love your dog, you don’t have the time to give your dog adequate time outside every single day. If this is true, an outdoor kennel is the perfect solution for your dog. With outdoor dog houses, your dog gets the joy of being outdoors, the comfort of a kennel, and extra space that an indoor kennel can’t offer. If you’re wanting to build or buy your own outdoor kennel, you’ve come to the right place. This is Outdoor Kennels 101. We’re going to look through anything and everything you should consider when building or buying an outdoor kennel. We’ll discuss size and location, DIY vs pre-built, heating, floor types, roof types, fence types, and much more. After considering all these factors, you’ll be well on your way to building or buying the perfect outdoor kennel for your needs. Be sure to check local municipal codes before you invest time and money in an outdoor kennel. Simply finding an area big enough to fit the desired kennel isn’t enough. Here are a few things you need to consider before you break ground or make a purchase. 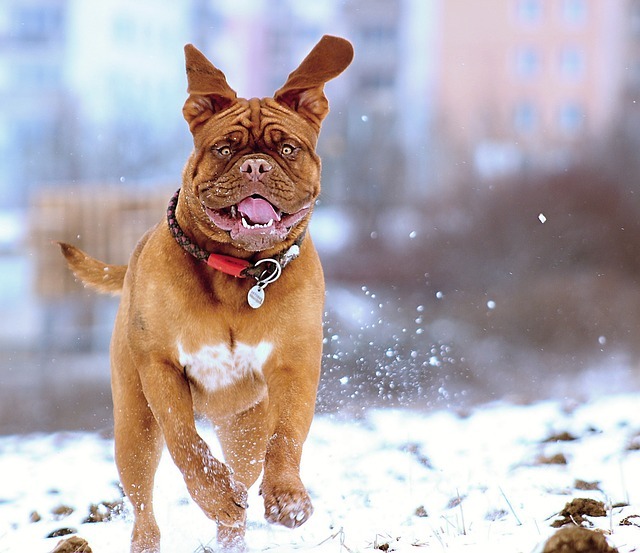 Exposure to wind can be hard on your dog, particularly in cold weather. If wind exposure is unavoidable, make sure you have adequate heat or shelter to accommodate your dog. Depending on your foundation, wind exposure could even blow away or damage the kennel. Particularly in hot climates, your dog needs a place to escape from direct sunlight. It’s very easy to plan your outdoor dog house around the sun, but also very easy to forget in the planning process. If you don’t start with a solid, flat foundation, you’re bound to run into trouble. Make sure you don’t place the kennel in a place prone to flooding. If the kennel is built close to the home, you may end up dealing with unwanted noise, dog smell, flies, and more. However, having a close kennel means less time to correct, feed, or water your dog. Location may affect the safety and security of your dog. A close-to-home approach may make it easier to hook up plumbing and electrical connections, if desired. 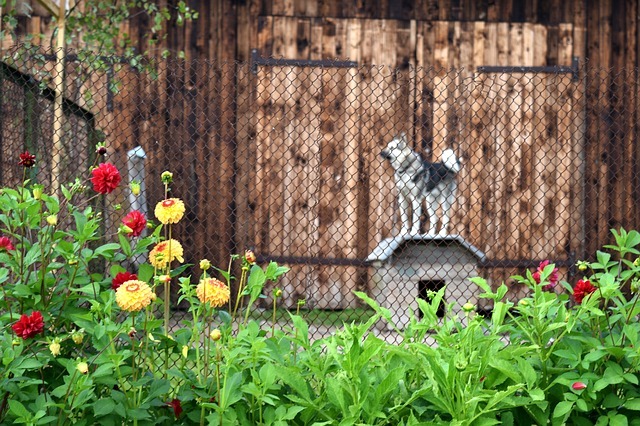 Consider how the location of the outdoor kennel with affect the aesthetics of your home, if that is important to you. Think about adjacent trees. They may provide shade for your dog’s kennel, but they can also be problematic. You may need to trim trees or move your outdoor kennel over the years. Leaves falling from the tree could make kennel cleaning more tedious. If you encounter rough weather that could break tree branches, it could be a hazard to your dog. Most of you have probably decided whether you’re going to build a kennel or purchase one pre-made. For those of you still on the fence, we’ll weigh a few of the pros and cons behind building a kennel yourself and purchasing one. If you’re a handyman or woman, you’re probably considering taking on the process yourself. Building your own outdoor kennel can be a very fun process. Customization. Like building your own house, you can customize everything to your dog’s exact needs. Price. Building your own is typically less expensive. Skill. If you don’t have much construction know-how, it’s easy to make mistakes that you’ll have to fix down the road. That means more work, and more cash spent. Time. Building an outdoor dog house will take up a lot of your time. If you don’t enjoy the process, it may be more stress than it’s worth. There are a lot of companies out there building outdoor kennels. From bare-bones to nicer-than-your-house, the possibilities are endless. Here are a few things to consider if you want to go pre-built. Ease. Setup is usually minimal, when compared to starting from scratch. Expertise. Most of the companies building these kennels know their stuff. They’ve already thought through all the nitty-gritty details that the average person might miss. Options. Be honest. As handy as you may be, you can probably buy a cooler kennel than you can make. These companies have access to great products and accessories you probably couldn’t make with the tools in your garage. Expense. Expect to pay more if you aren’t building your own. Finding a Fit. Depending on how much you’re willing to pay, you may find yourself stuck with cookie-cutter kennel options that don’t fit your needs perfectly. I know, we just discussed this one, but it can’t be overstated. Location is incredibly important. 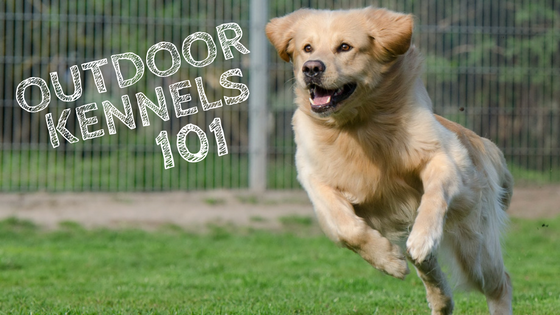 It will make or break your experience with an outdoor kennel. 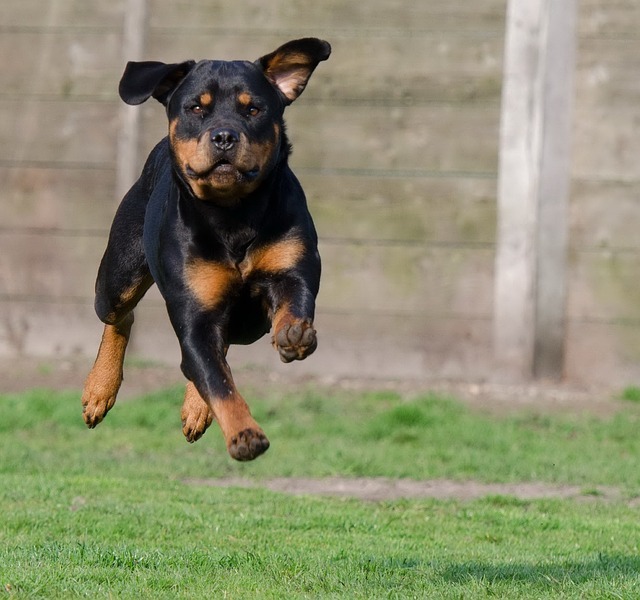 A dog’s size and energy level will typically determine the kennel size needed. You also need to consider average time spent in-kennel. A dog that is left in a kennel for many hours on end will need more room to run. BarkBlaster creator Leon Geordt made it a point to create his dog runs long. “I have 5 runs, each 4’ wide and 20 foot long. The longer it can be—the better.” Your dog will appreciate the room to run and play. Make sure the kennel is tall enough for your full-grown dog to stand on her hind legs without hitting her head. The sleeping/indoor portion needs to be large enough for your dog to sleep in any position or direction. However, dogs like a home that feels like a den. A cozy, small sleeping space is usually best. Outdoor kennels need to be ready to endure the elements for years to come. When the climate fluctuates significantly, it can be very hard on any structure. If you’re building your own, make sure you have a little construction know-how that’s appropriate to your climate. If you’re buying one, check that it’s a kennel built appropriately for your climate. Your outdoor kennel needs to be ready for extreme conditions. The roof of any indoor-space needs to be completely waterproof. The structure needs to be strong enough to withstand strong winds. An outdoor kennel that can’t withstand the wind is dangerous to anyone inside. 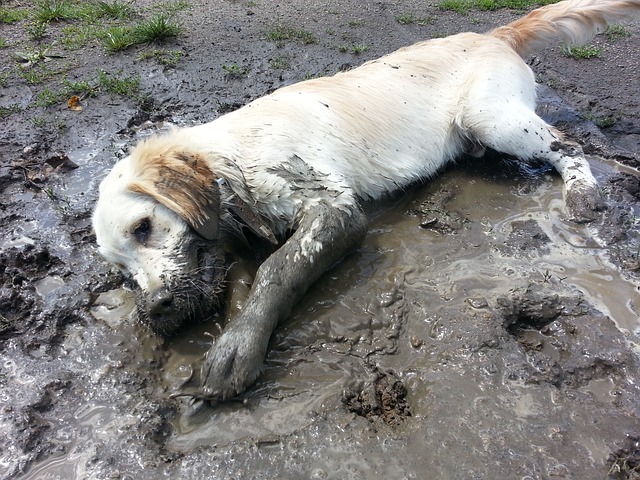 Dirt and Grass: Your dog may love dirt and grass, but it may not a great flooring option for long-term outdoor living quarters. The dirt and grass can quickly turn to mud, harboring dangerous bacteria or parasites. It’s difficult to clean and keep sanitary. Concrete: BarkBlaster creator and president Leon Geordt used concrete on his runs. “I also sloped the concrete to the front of the runs so cleaning would be easier.” Concrete sloping makes for very easy cleaning, but some report it can be hard on a dog’s feet. Gravel: Pea gravel or large flat stones (flagstone) are also good options. Gravel will need replaced about every year, as some gravel is lost whenever you clean. We recommend installing a 6 inch sand base or deeper for drainage. Do this before laying gravel. Composite Flooring: Companies offer a variety of composite flooring specifically designed for outdoor kennel floors. While these are typically more expensive than DIY options, they are often effective, easy-to-install, and look great. If your dog is a climber or jumper, make sure to have the kennel completely enclosed. If your dog is a digger, he may try to dig his way under the kennel walls. There are some cool aftermarket anti-digging kennel borders available for purchase. In order to keep your dog warm during cold months in an outdoor dog house, there are a variety of things to consider. Insulated walls are vital during the winter months, keeping heat in and the cold out. BarkBlaster creator Leon Geordt utilized spray foam insulation in his custom kennels. Smaller dog houses are easier to heat than bigger houses. Keep this in mind if you plan on building a mansion for your dog. A heated water bowl may be a worthwhile investment over the winter months. If you’re looking to purchase a kennel heater or heating pad, check out the Top 5 Best Dog House Heaters for Winter + Dog Heating Pads for guidance and reviews to get started. Are Outdoor Kennels Safe For Dogs? Long story short, yes. Outdoor kennels are safe for dogs. 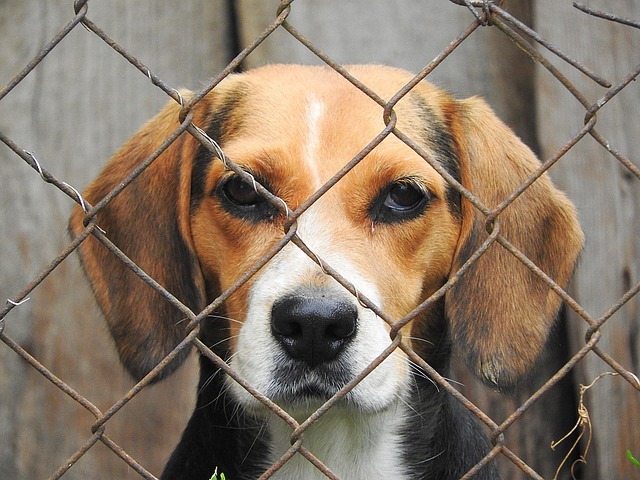 However, irresponsible use of outdoor kennels, or poorly designed kennels can be very dangerous for dogs. Those who criticize outdoor dog houses have typically experienced irresponsible use of these kennels. An outdoor kennel gives your dog/s an opportunity to enjoy the outdoors, free from outdoor dangers like vehicles. Don’t forget, dogs still need supervision when in outdoor kennels. Pay attention to your dog. If he exhibits destructive behavior like endless barking, excessive digging, or inappropriate chewing, there’s probably an issue. Often, this means you’re leaving your dog alone for too long. Your dog still needs companionship, exercise, and love. Just because you build or buy an awesome kennel, don’t get lazy in caring for your dog. Are you ready to get out and buy or build your own outdoor kennel, but still have more questions? Ask us in the comments below, and we’d be happy to answer them! Otherwise, get out there and start planning. Your dog with thank you!